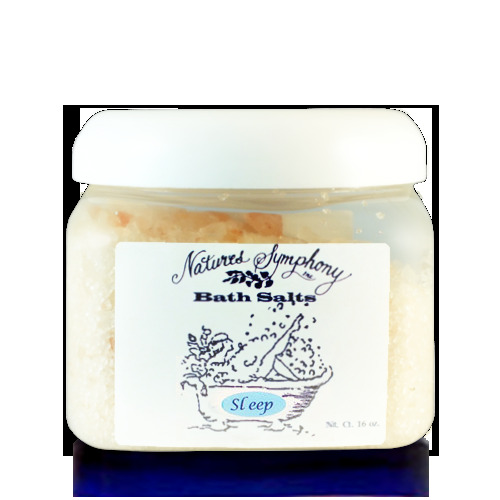 Ingredients: Himalayan salt, and organic essential oils of Sleep blend. The salts are infused with the same high quality pure organic essential oils used in our popular Sleep-Relaxing Blend, includes lavender to help you feel more relaxed. Euphoric Ylang Ylang helps you relax and let go of worry and stress resulting from overwork and nervousness. During your bath, the aroma of the Sleep-Relaxing essential oils and the contact of the salts and oils with a large area of your body will help relax you, aid in circulation and ease pain.